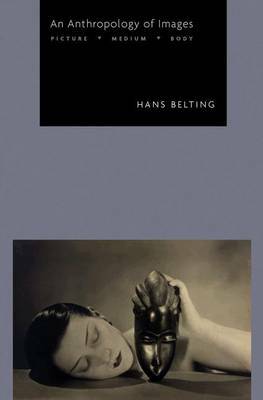 In this groundbreaking book, renowned art historian Hans Belting proposes a new anthropological theory for interpreting human picture making. Rather than focus exclusively on pictures as they are embodied in various media such as painting, sculpture, or photography, he links pictures to our mental images and therefore our bodies. The body is understood as a "living medium" that produces, perceives, or remembers images that are different from the images we encounter through handmade or technical pictures. 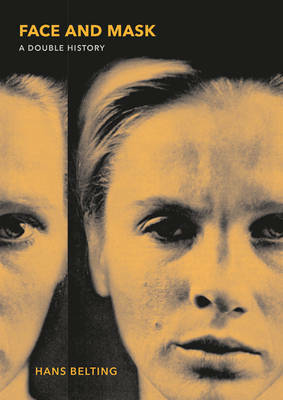 Refusing to reduce images to their material embodiment yet acknowledging the importance of the historical media in which images are manifested, An Anthropology of Images presents a challenging and provocative new account of what pictures are and how they function. The book demonstrates these ideas with a series of compelling case studies, ranging from Dante's picture theory to post-photography. One chapter explores the tension between image and medium in two "media of the body," the coat of arms and the portrait painting. Another, central chapter looks at the relationship between image and death, tracing picture production, including the first use of the mask, to early funerary rituals in which pictures served to represent the missing bodies of the dead. Pictures were tools to re-embody the deceased, to make them present again, a fact that offers a surprising clue to the riddle of presence and absence in most pictures and that reveals a genealogy of pictures obscured by Platonic picture theory. Buy An Anthropology of Images by Hans Belting from Australia's Online Independent Bookstore, Boomerang Books. 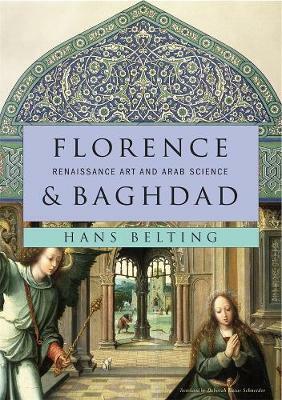 Hans Belting has held chairs in art history at the universities of Heidelberg and Munich and has been a visiting professor at Harvard, Columbia, and Northwestern. He also cofounded and taught at the School for New Media in Karlsruhe, Germany. 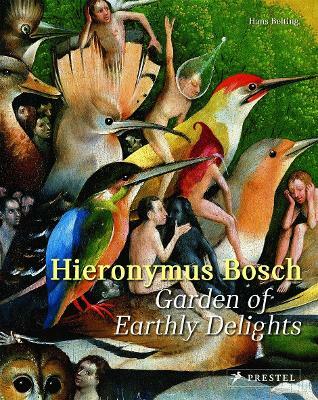 His many books include "Likeness and Presence", "The End of the History of Art? 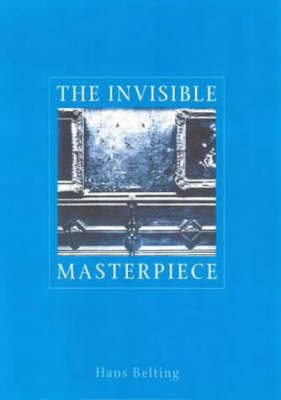 ", "The Invisible Masterpiece", "Art History after Modernism", and "Looking through Duchamp's Door".